Chandigarh : Motherhood is a challenging task. And it surely calls for a little bit of celebration. 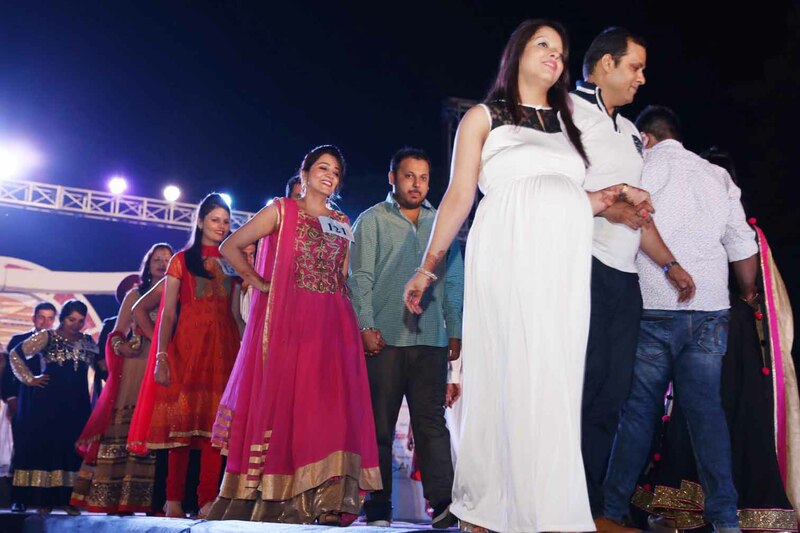 Like a ‘ramp walk with baby bump’ a show held at the Chandigarh Club. Notably, this unique mom & baby’s day out in season 2 highlights the role of families with mom in laws walking the ramp with their daughter in laws. The event is in its second year after a stupendous success last year”, said Dr Ramneek Bedi. Explaining about the concept, Dr RS Bedi said, “Motherhood is the most fulfilling, yet a very serious business and it starts before conception. 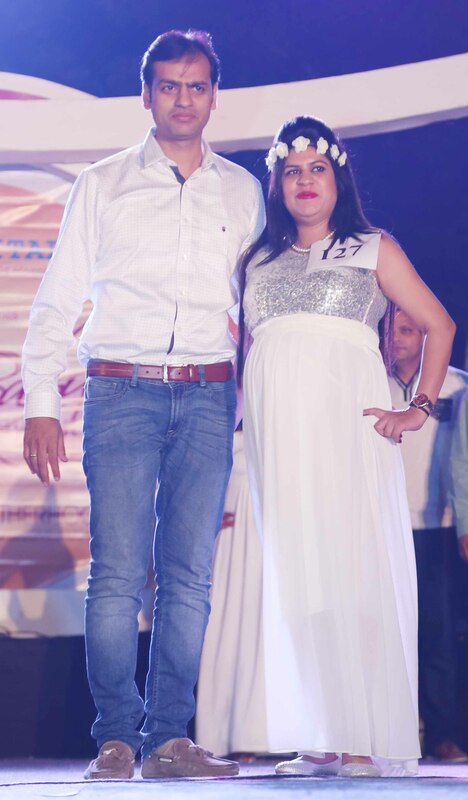 Even a little negligence can ruin this great experience.” During the show, exciting contests and ramp walks for Maternity Queen Pageant, Mom and Baby shows (Chandigarh Prince & Princess), kids’ activities, customised baby product displays were held. This was interspersed with expert talks on pre-natal genetic screening, umblical cord cell banking by wellness partner Cryobanks, an awareness programme by Rotary Central Chandigarh, avoiding Caesarian, choosing the right maternity centre, yoga, exercisesand skin care in pregnancy, baby-care, infertility, menopause, among other topics. 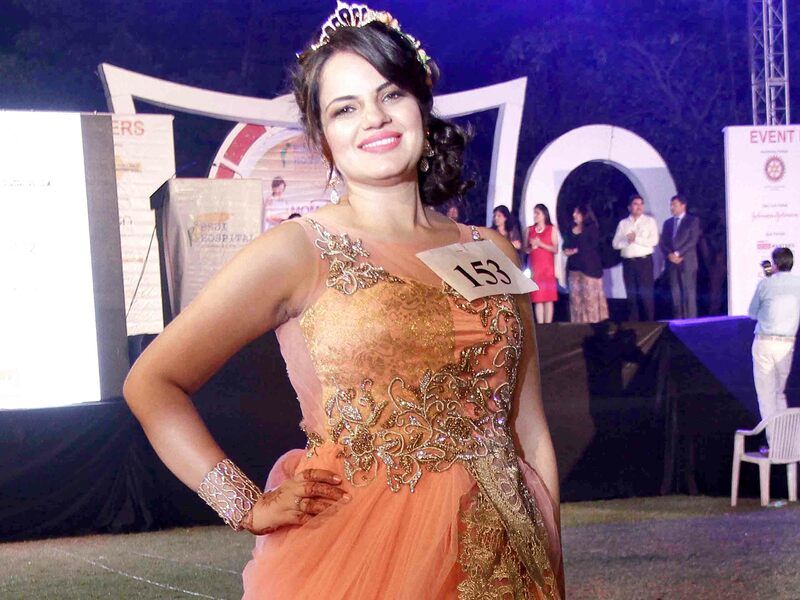 There have been around 250 contestants from tricity, and as far as Amritsar and Ludhiana participated. Great emphasis should be given while choosing the right maternity centre. It is important that the centre should have facilities for premature and high risk deliveries with advanced NICU care in- house. Points on Decreasing the caesarian rate, managing pregnancy by working mothers were highly appreciated. Will Ravi Shukla get Wild Card Entry on Bigg Boss 9? I know the child who participated for princess. Who won the process in children category. Can you upload their picas well.